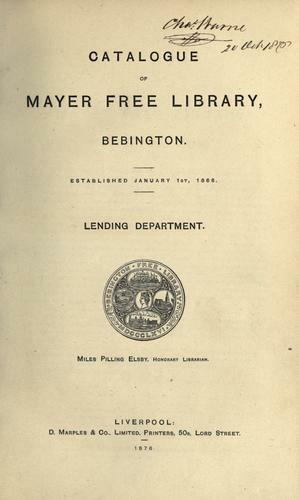 Are you sure you want to remove Catalogue of Mayer Free Library, Bebington from your list? 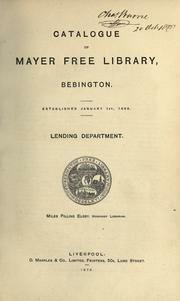 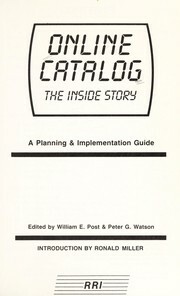 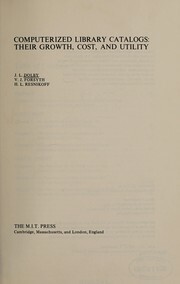 Catalogue of Mayer Free Library, Bebington. 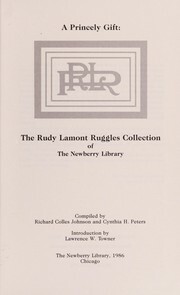 : Established January 1st, 1866.